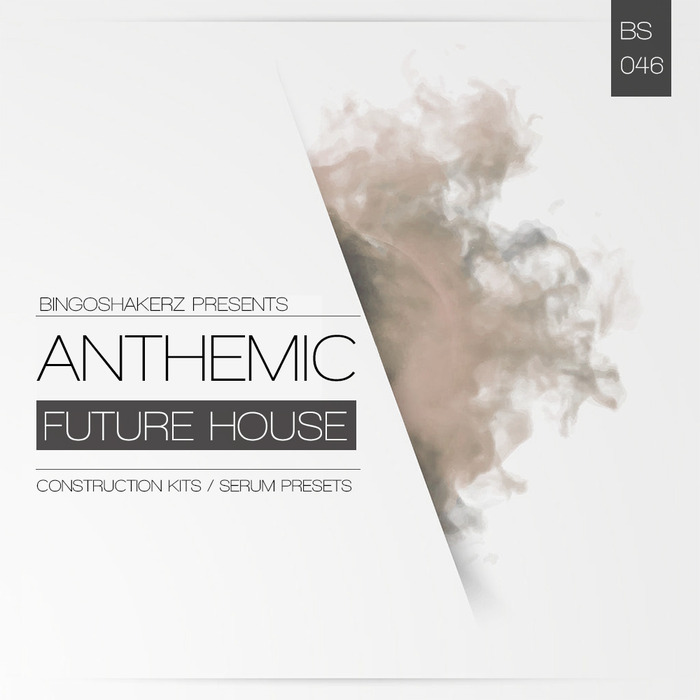 Anthemic Future House delivers 5 pro-crafted construction kits and a soundbank designed for the most popular xFer Serum Vst. Inspired by the likes of EDX, Mike Williams, Madison Mars and Curbi ? 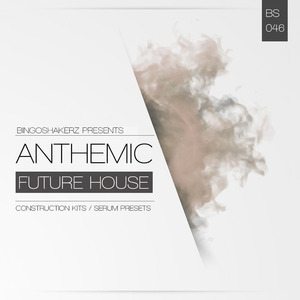 Anthemic Future House captures that big and epic festival sound! This high energy sound library features heavy-hitting drums, epic synth & lead sounds, lush and atmospheric pads, intense floor-filling bass loops, melodic arpeggios, pitched & processed vocal hooks, pre-drop fills, large collection of sweeping, falling, exploding FX sounds and last but not least ? superb collection of sounds for xFer Serum Vst. Please NOTE: Sound patches requires Serum v.1.113 or higher versions.